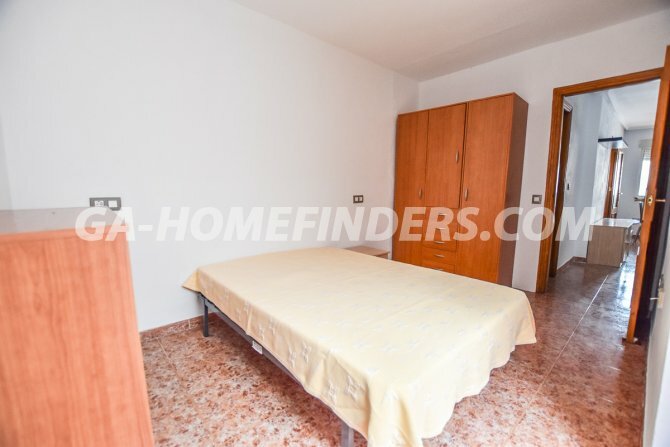 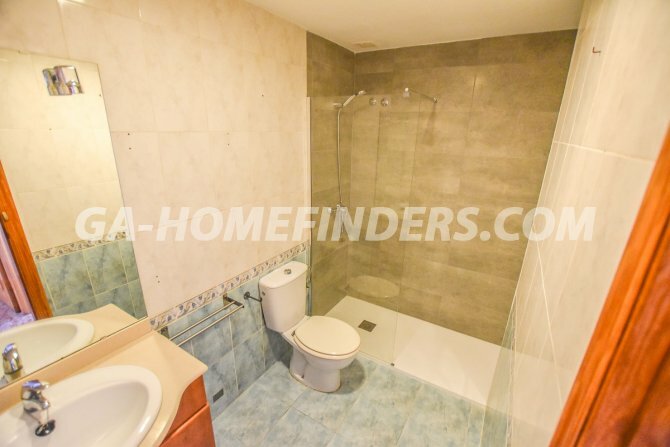 Apartment ground floor furnished, has two bedrooms and a bathroom. 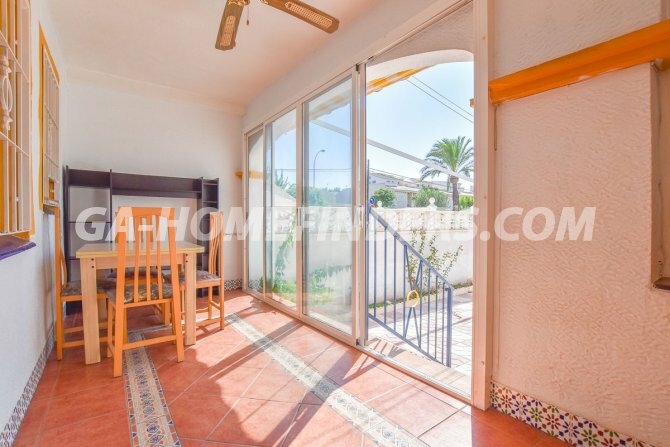 At the entrance of the house there is a large terrace with a glazed-in porch and a separate storage room. 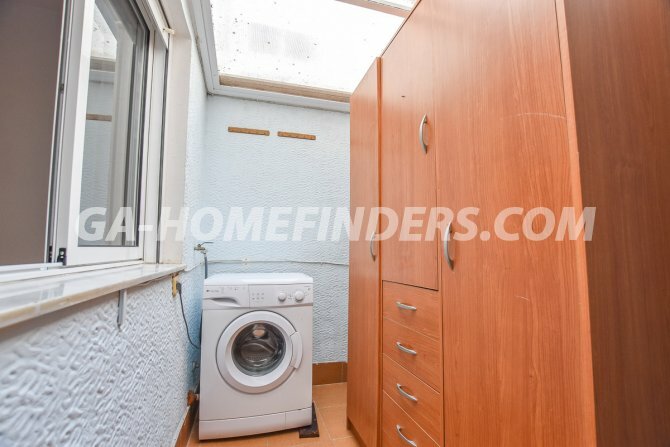 It has a separate kitchen equipped with appliances, a walk in shower and a covered gallery. 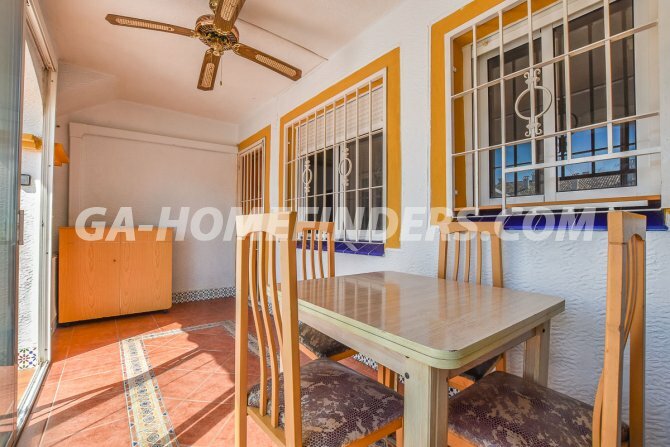 All the windows of the house have shutters and security grills. 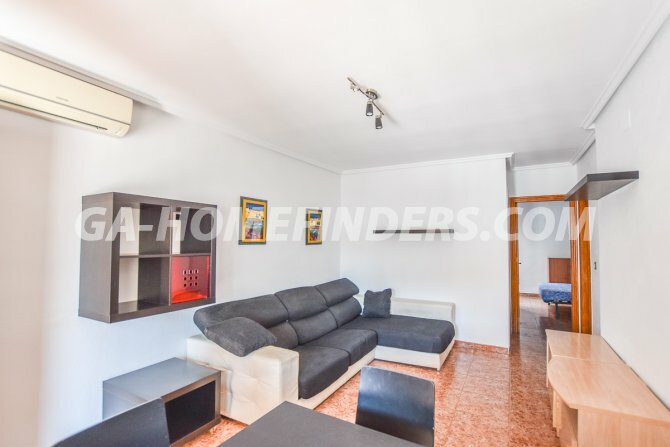 The urbanisation is in the upper part of Gran Alacant and there are 3 communal swimming pools that have large green areas. 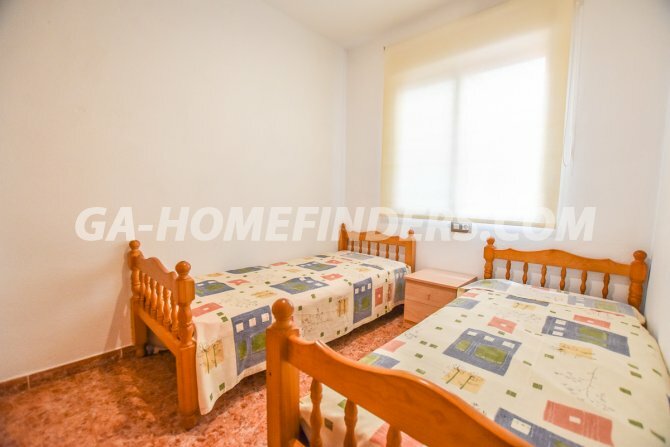 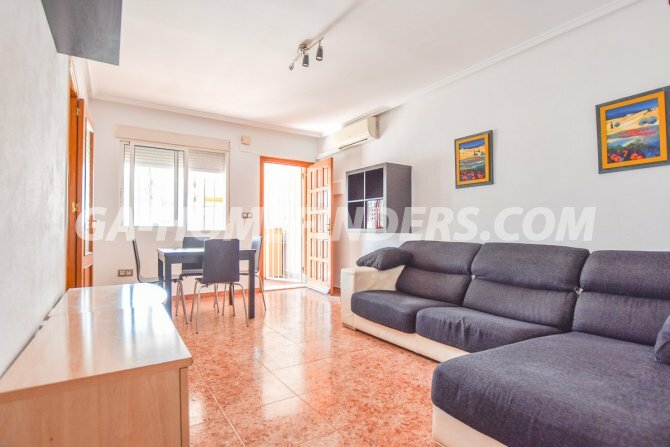 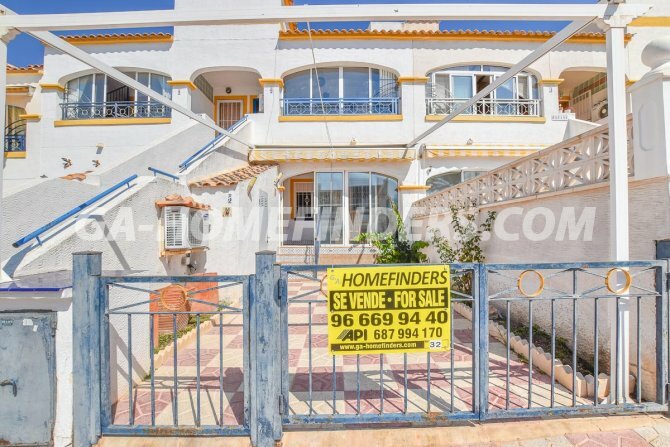 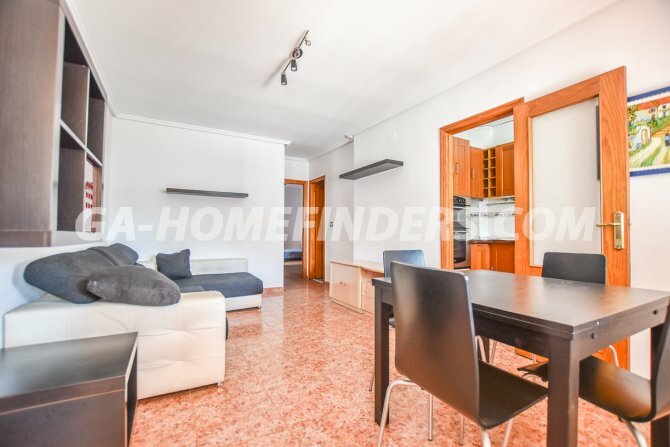 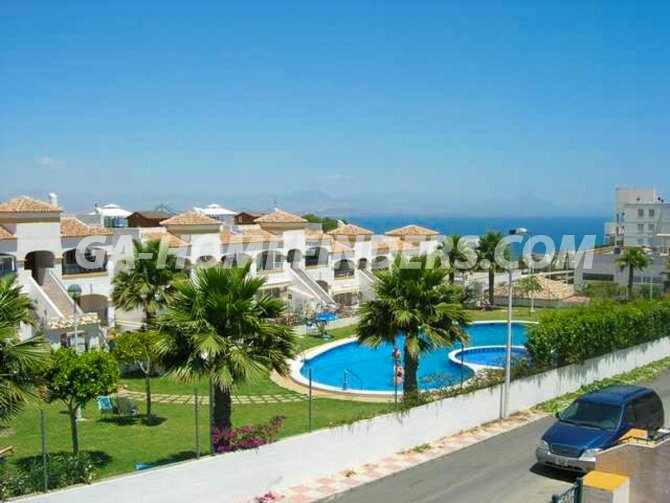 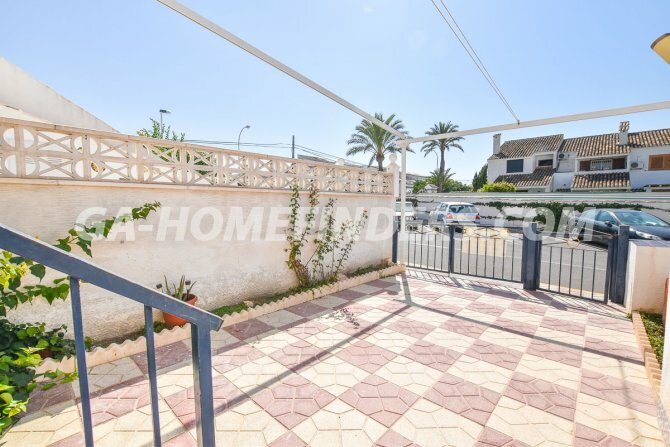 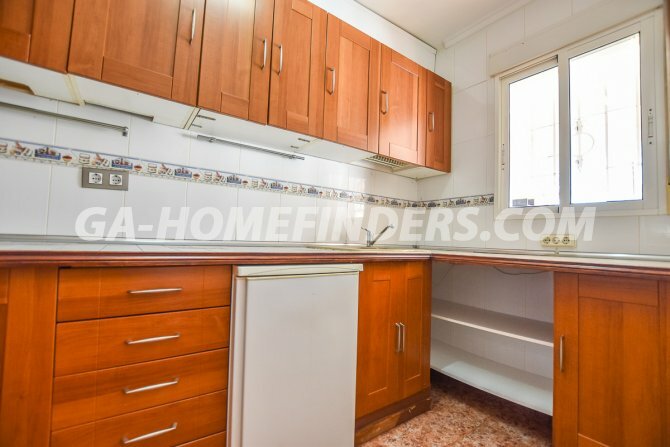 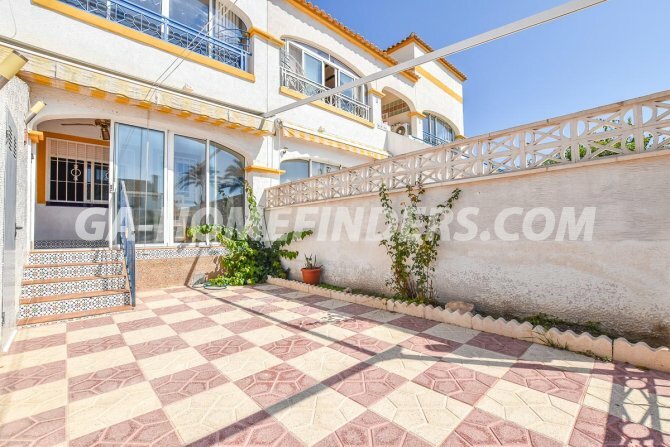 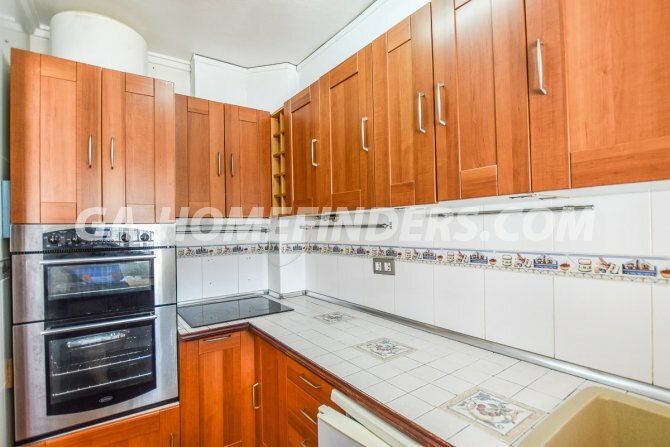 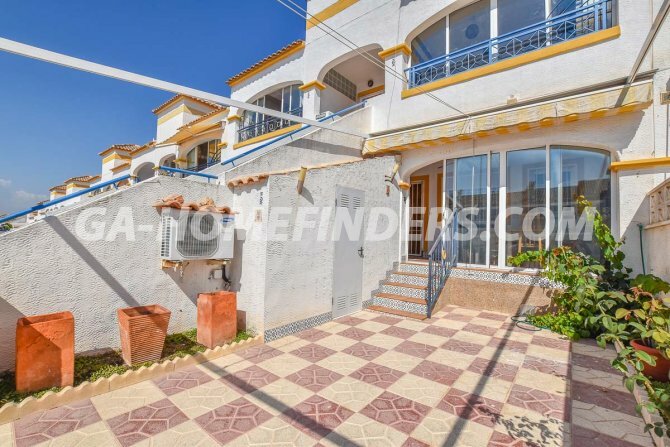 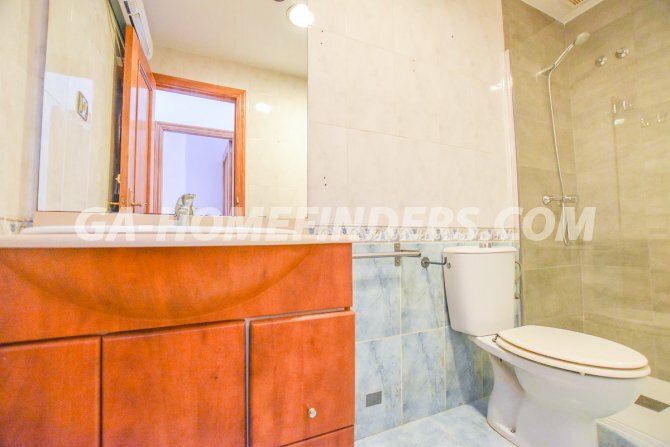 It is less than 100 metres from the Thursday morning Gran Alacant market, and very convenient for all the local amenities such as the bus and road train, sports centre, restaurants, bars, shops, and banks.